Custom software solutions providers have had a particularly busy few years keeping pace with and adapting to new technologies. The trend for ‘disrupting’ the status quo and growing appetites of business owners to engage in new technologies have meant we, as software developers, have had to plan and project new technologies regularly. If it’s not the cloud then its chatbots, essentially. Surprisingly, one such ‘breakthrough invention, the blockchain, has made little impression in the custom software solutions arena. Blockchain rode a tidal wave of promise and expectation until about 2016, when it was purported to soon underlie all sensitive transactions like legal contracts, property transfer and commerce. But, while blockchain came, was seen, it never could conquer. It didn’t even leave a scratch. So what happened and what does the future hold for blockchain? 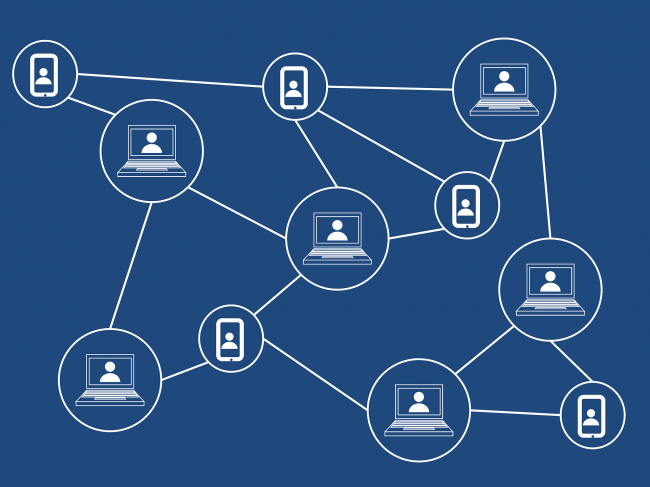 Blockchain came with the promise of revolutionizing all aspects of commerce and business functions, but a lack of early standards meant scattered and competing development - when it needed concerted efforts. Before we answer these questions, let’s remind ourselves of what blockchain is, first. Blockchain is the backbone on which cryptocurrencies like BitCoin and Ethereum, are based. Though this is just one use of blockchain from some thousands purported. At its core, blockchain is a distributed ledger that efficiently records transactions between parties. Its draw: the manner in which transactions are recorded makes them permanent and verifiable. What’s more, the ledger can be programmed at the user’s end to effect transactions automatically, based on pre-inputted conditions being met. Blockchain is not just hype, it just happens to be on snooze. The enthusiasm in blockchain wasn’t backed by this simple conundrum of ‘how do we apply it?’. With no clear use, blockchain evolution came often from small development groups, and interoperability was never a critical factor. Interoperability: APIs, the cloud, all of the internet, handheld devices, industrial machinery and even CNC mills are based on the co-operation between different software. Standards allow one piece of software to communicate and work with other software; standards enable cohesive development, rather than prototypical design, which cannot be used simply because no one else has it. Custom software solutions actually have a great deal of leeway when it comes to adopting new, and even slightly divergent technologies, whether to satisfy clients’ penchant for being an early adopter or to maintain a competitive edge in the custom software solutions arena. So it is saying a lot that even in this field blockchain adoption remains distant. All because there is no interoperability – and this purported champion of peer-to-peer communication is so vehemently confined to miniature silos. 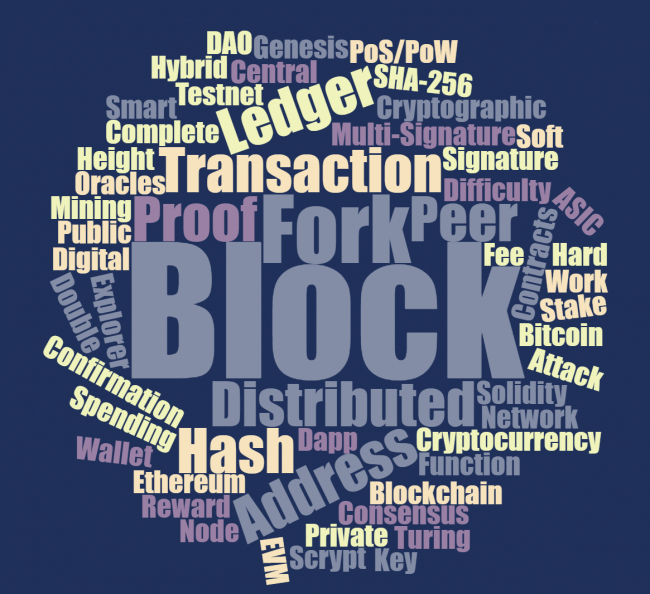 Blockchain is said to be not a ‘disruptive’ but a ‘foundational’ technology, i.e. a technological development which doesn’t change business models so much as it has the potential to create new social and economic foundations. The Harvard Business Review writes about how blockchain is expected to come into the mainstream over a number of years, in “waves”, with building momentum, rather than in one fell swoop.